Smoother UI transitions, multitasking, and switching between apps are all supported by the enhanced 64-bit Snapdragon Octa-core CPU. 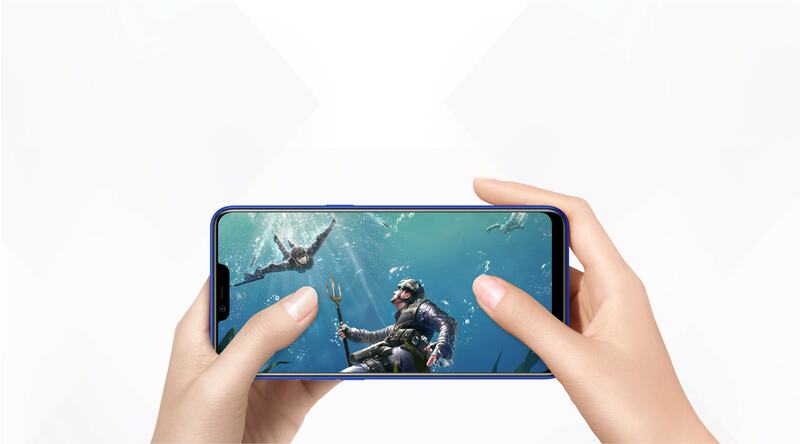 4GB RAM and 32GB ROM, along with 14nm processing, brings a faster, fluid and energy-saved operating experience. about running out of battery. 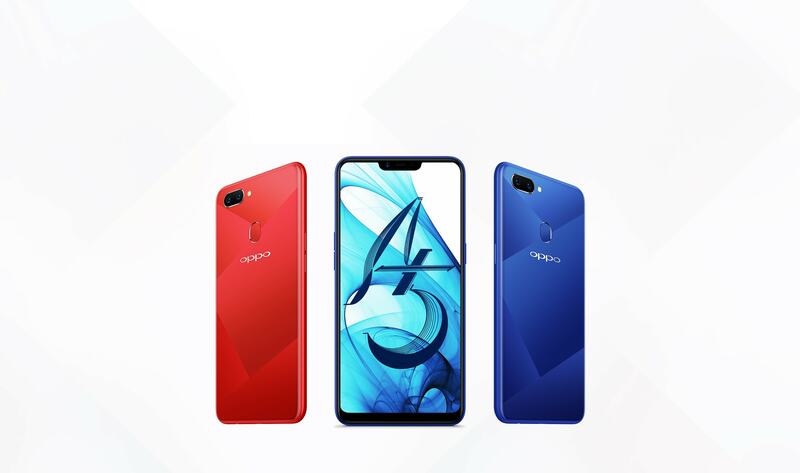 With an elegant back cover that catches the eye with a subtle yet mesmerizing interplay of light and shadow from different angles, OPPO A5 ticks all the design boxes. Featuring 2 bold colors, Diamond Blue and Diamond Red, the A5 is a genuine style accessory. 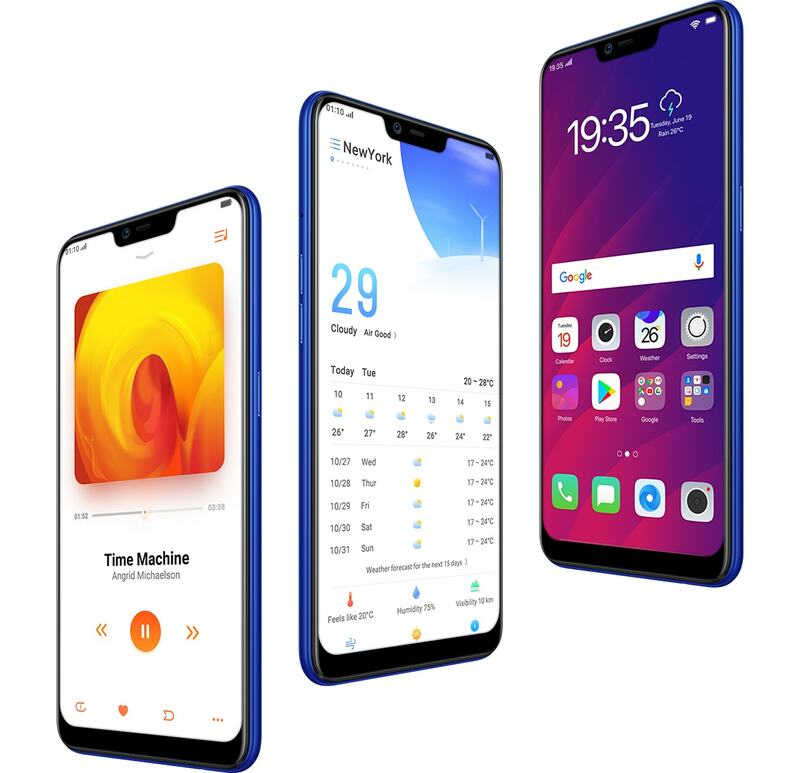 The new ColorOS 5.1 brings forth a brand new UI system and operation interface. Simple, friendly and faster, it’s refreshing in every sense of the word. Time to light up your party! When you want to amp up your music, the “Music Party” function can offer a fun solution for you and your friends. Open up a hotspot,and your friends’ phones can be connected immediately to play the same track.